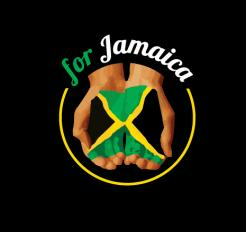 For Jamaica 14th Annual Fundraiser and Dance Party. A limited number of tickets will be available at the gate as the event capacity is 300 - maximum! A GARDEN-STYLE Dance party for a great cause! Located in Davie FL on 2.5 Acres of lush tropical landscape with Tikki Huts and Waterfalls. Said to be South Florida's "Most Unique Venue" by many.